Sometimes I like to throw a treat together for our girls that is at least “slightly” healthy. This is a favorite of theirs. Spread peanut butter on a tortilla. 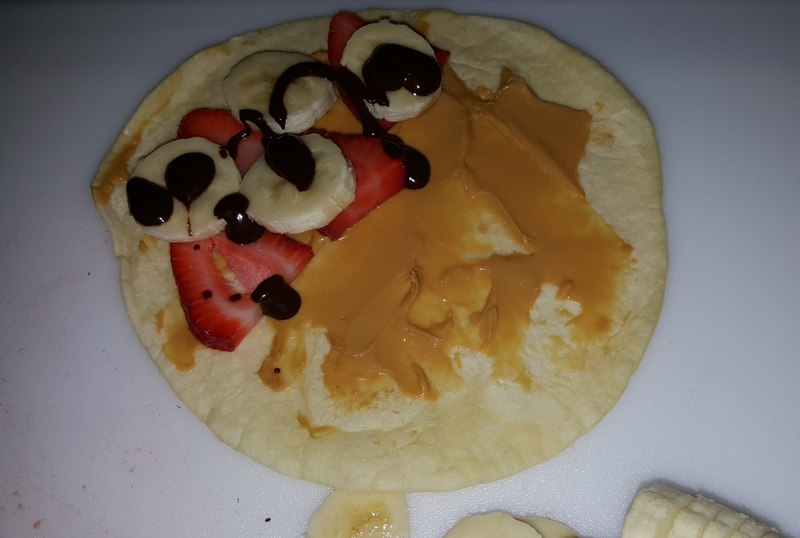 Place strawberry and banana slices on half of the tortilla. Drizzle with a little bit of chocolate syrup. 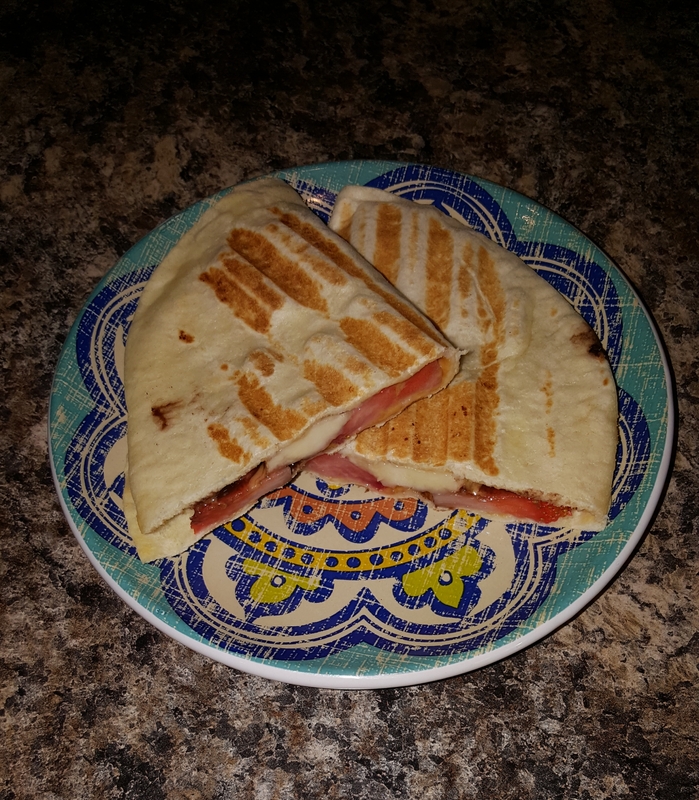 Fold in half and place in panini press until golden on both sides and serve. Can cook in a regular skillet as well. Be careful when flipping it so the fruit doesn’t slide out. Can make with other kinds of fruit, be creative. Only needed about 5 or 6 medium sizes strawberries and one banana to make them for seven people. Skip the chocolate and it can be a fun breakfast or lunch for kiddos. One little glimpse of this magical unicorn hot cocoa online that is all the craze at this little shop in Anaheim and I just knew I had to come up with a similar recipe for our girls and their friends. 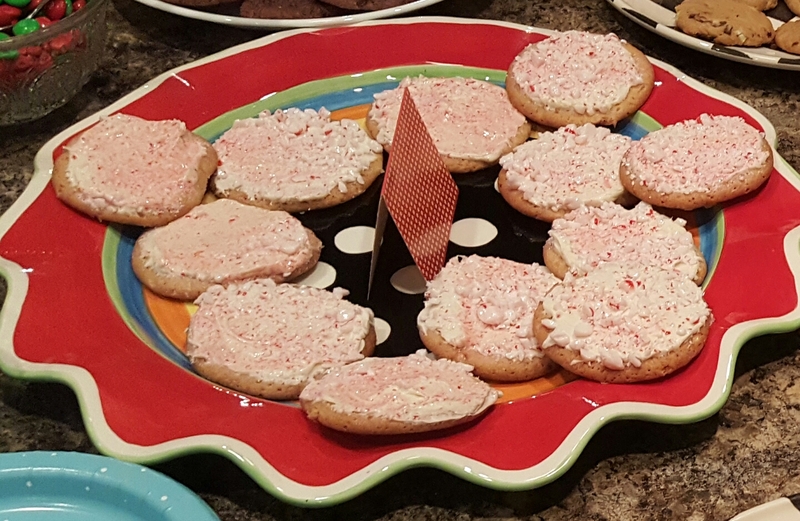 I don’t typically over load them with sugar. Today was not the case. 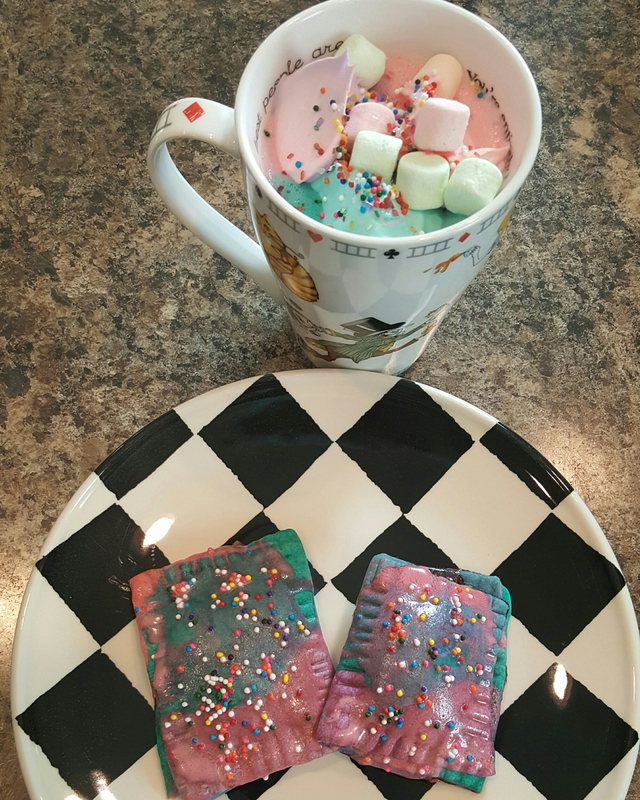 They were in sugary unicorn hot cocoa heaven and I even made them a batch of homemade rainbow pop tarts. 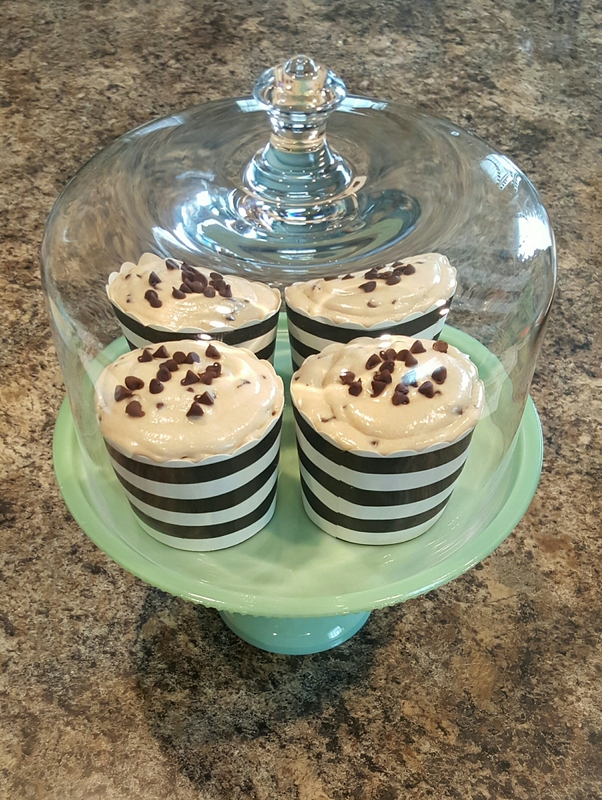 I looked at a variety of recipes and took a little bit of those ideas, combined with a hot cocoa recipe that I make a huge batch of annually, keeping in mind that I planned on making pink hot chocolate soon for gifts, and decided to make a batch large enough to fill this container. 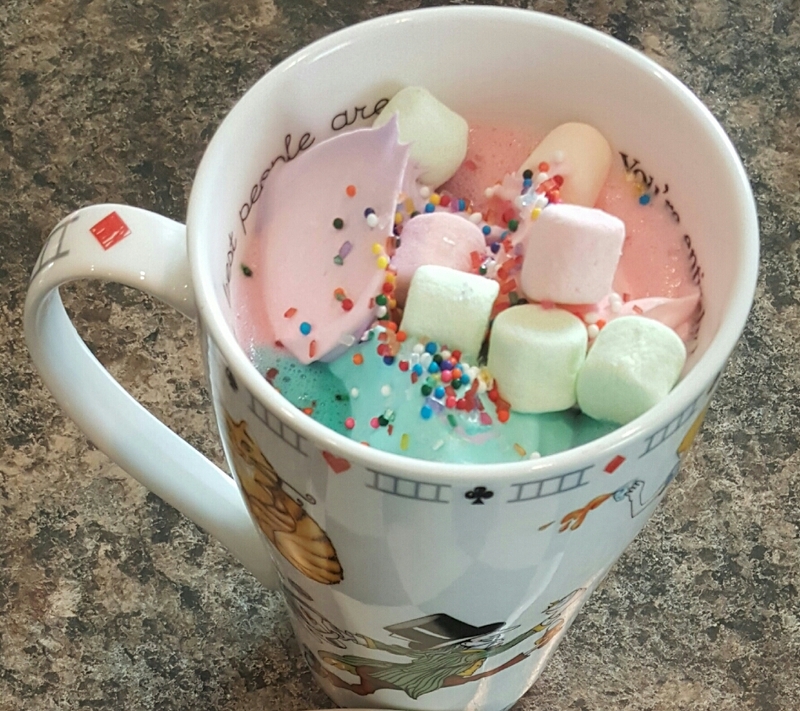 Our girls love strawberry anything so I decided to take their unicorn hot cocoa in that direction. 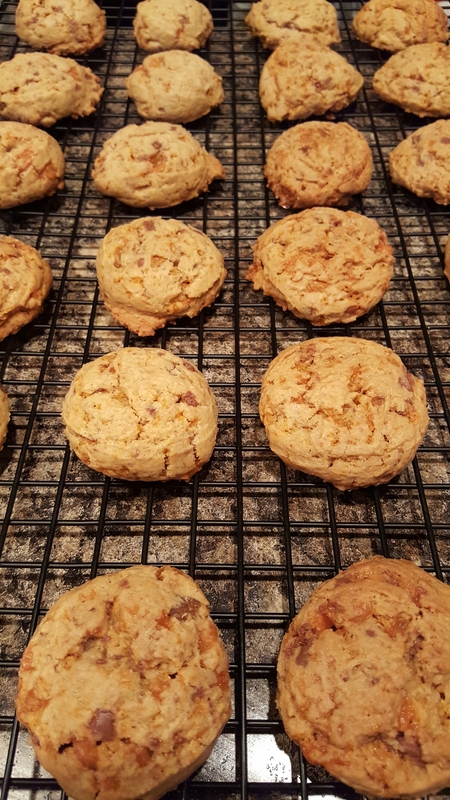 Since it’s an unusually cold for Texas day I made this batch. Heated the water in the kettle and made enough for 8 cups and tossed it in a crock pot on warm and invited some friends over. 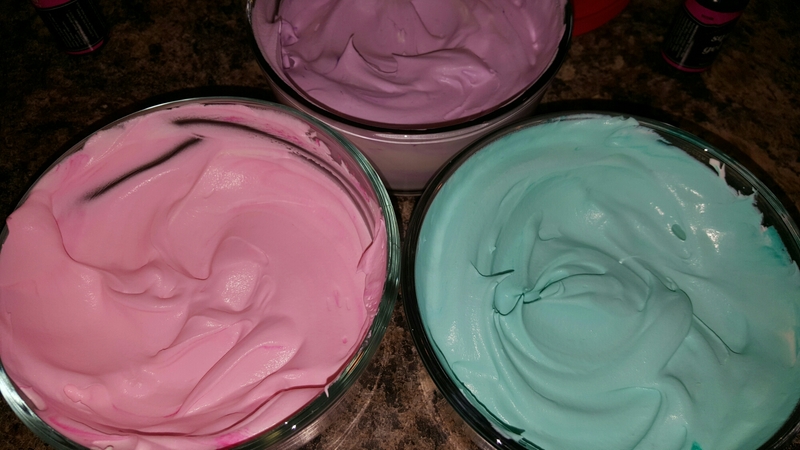 While we waited for them to arrive I whipped up a few different dishes of colorful whipped cream to dollop on top and had some fruity marshmallows, rainbow sprinkles, & sugar sprinkles ready to garnish with. 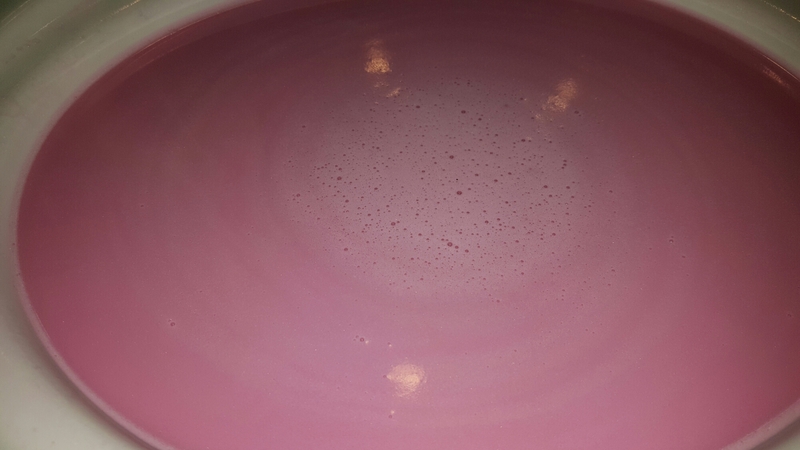 The cocoa is a really pretty pink color on its own (forgot to take that picture first), but since one of our kiddos isn’t very girly and one of the kiddos coming over is a boy I dropped just a few drops of purple food coloring to give it this purplish color today. In an oversized pot or container mix all of the above ingredients. 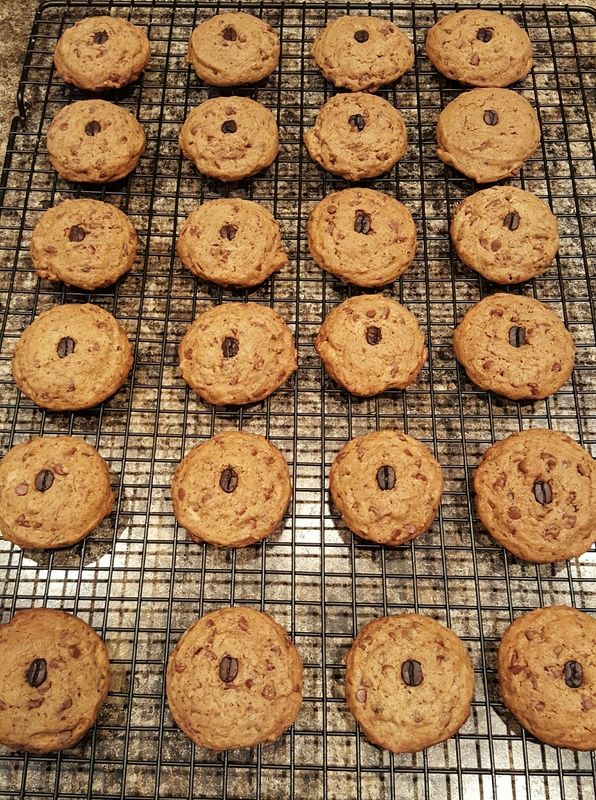 I first took the white chocolate chips and ran them through the food processor until it was fine. Mix all above ingredients until well blended and store in an air tight container. Heat 1 cup of water. 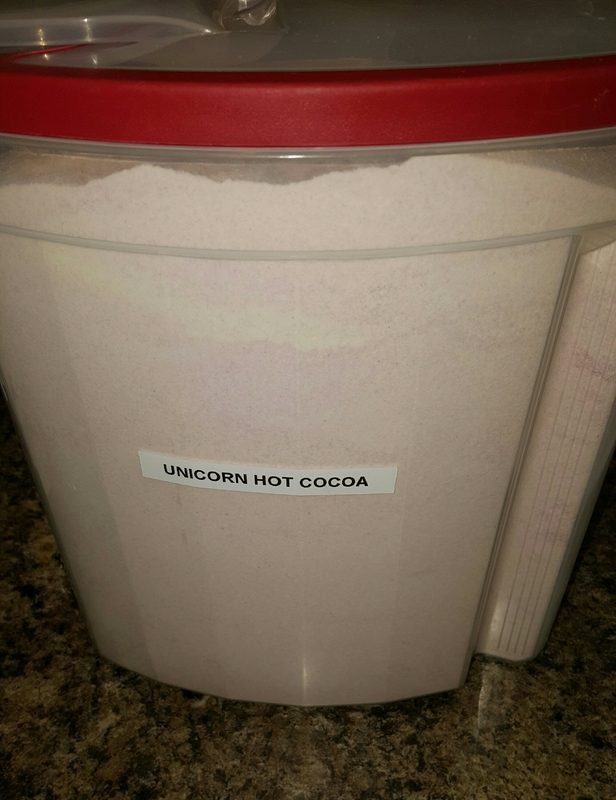 Mix in 1/4-1/3 cup of the unicorn hot cocoa mix. 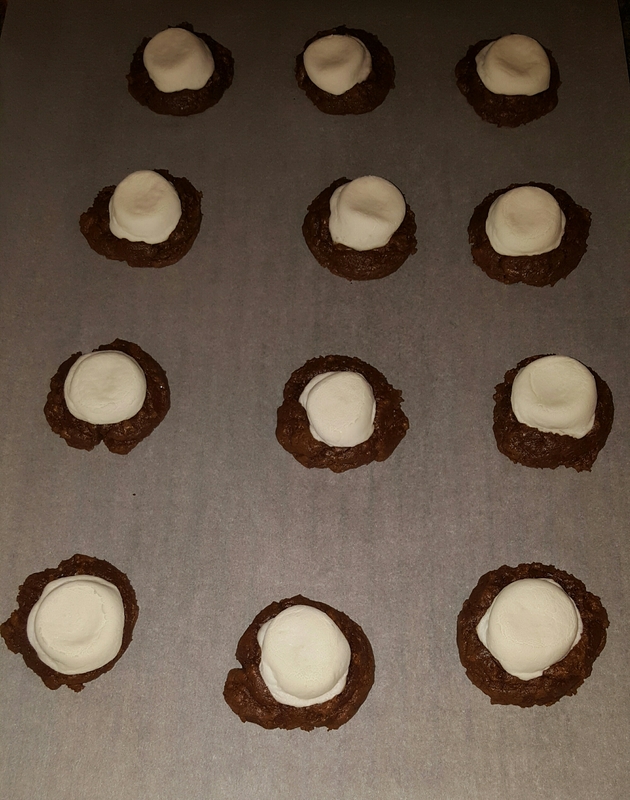 I also added 1 tbsp of Guittard choc-au-lait vanilla milk chips (optional of course) and stirred well until all mixed. Dolloped with a teaspoon of each colored whipped cream, a bit of fruity marshmallows, and topped with the rainbow & sugar sprinkles! 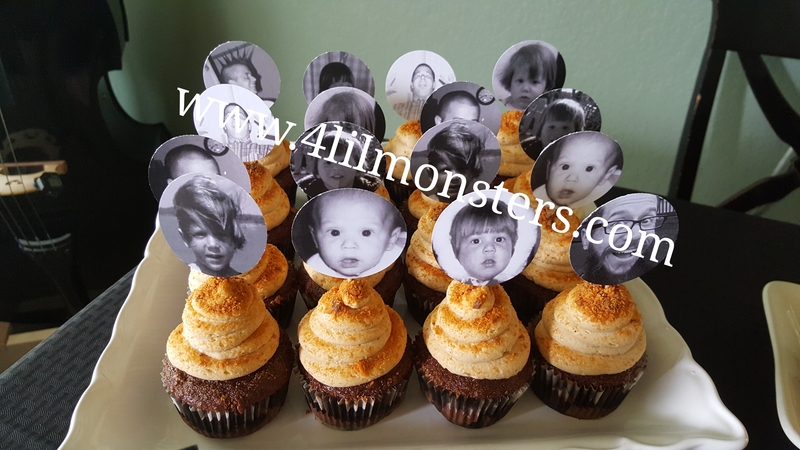 To make ahead for a party or just to serve through out the day. I heat up water in our kettle and measure out the water. Our small crock pot holds 8 cups, full size crock pot will of course hold much more. Pour the water in the crock pot set on warm. Then mix the 1/4 cup – 1/3 cup of unicorn hot cocoa mixture based on how many cups of water used. Just mix it well with a whisk and cover. I like to whisk it again before serving. This would be fun for a hot cocoa bar. Just set out all the toppings to garnish when ready to serve.